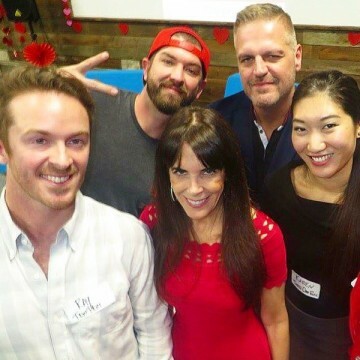 PLAYA VISTA – Dating apps, are increasing in LA, already the home to several category leaders, said speakers at our Digital LA – Dating Apps event, held at CTRL Collecive in Playa Vista. 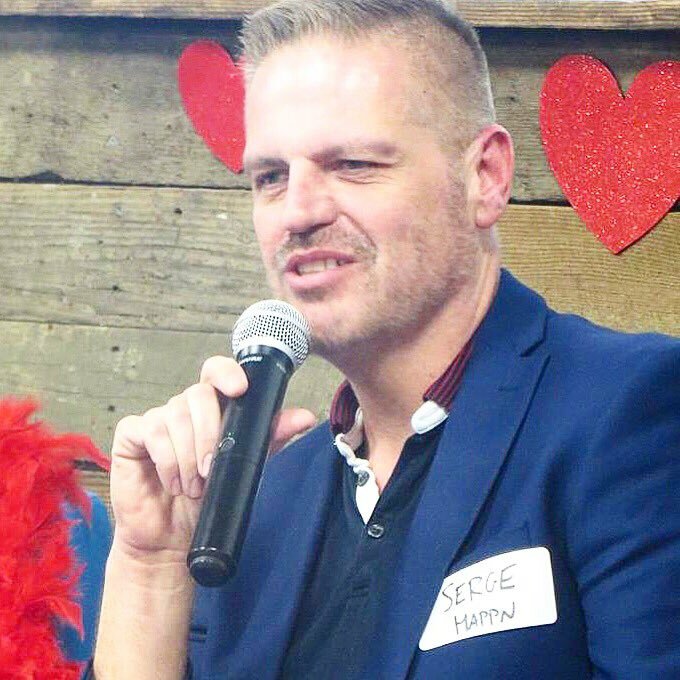 The annual pre-Valentine’s Day event feature three parts: panel with speakers from Happn, Grindr, and Three Day Rule; a startup pitch with new dating app startups, and profile consultation, where panelists gave attendees pointers on which pics to add or delete from their dating profiles. LA, known for lots of attractive young single people who like to date and go out, is home to several leaders in the dating and social networking space. Tinder is huge. Grindr just received $93M investment. IAC / Match.com works with Three Day Rule. 1. Meet a specific need that’s not met, rather than be a carbon copy of “Tinder for X”. For example, Grindr was fouded to make it easier for gay men to find each other, said Jeremy Foreshew, Grindr people and culture ambassador. Happn lets you find people you’ve crossed path with, to see who’s common in your daily life, said Serge Gojkovich, new US Chief Marketing Officer of Happn. Your app features should be specific to meet the need. 2. Replicate how people act in the real world, to encourage adoption and use. 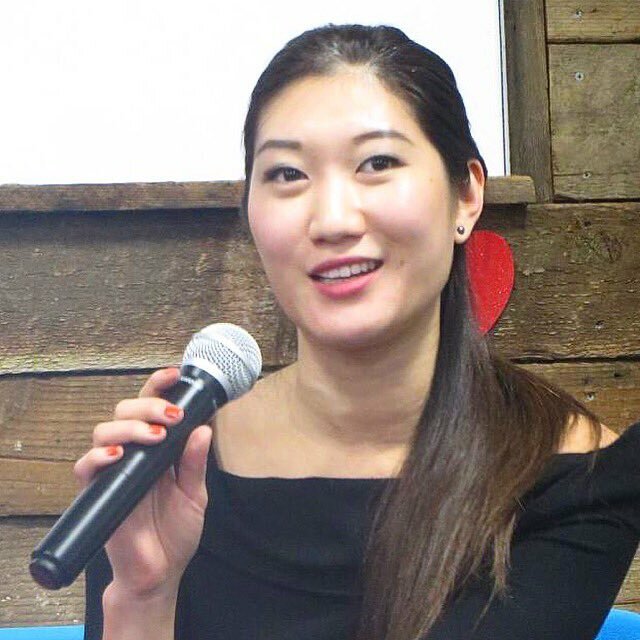 “Features that encourages offline meet ups are especially important for dating apps since the best way to determine physical chemistry is in person,” said Karen Law, matchmaker at Three Day Rule. Karen is a former lawyer turned matchmaker cause she finds it more fulfilling to make people happy via positive matches. 3. Improve your app features based on user comments and social media, focus groups, and real time data analytics on features they are or aren’t using. 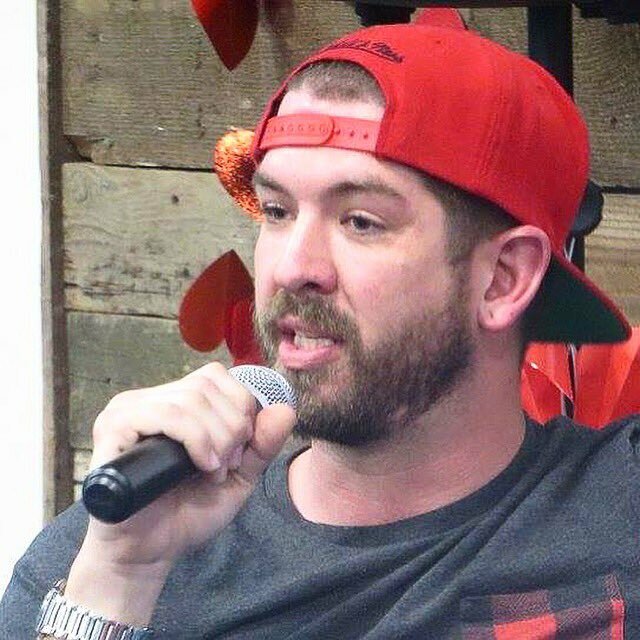 For example, Grindr listens to customers on social media, recruits focus groups via in-app survey requests, and does analytics to find out, for example, that on average, at least four photos are exchanged to result in a match, said Jeremy Foreshew of Grindr. 4. Include privacy features. If your dating app includes women, be sure to consult women on your app features, said Julie Spira, dating expert and author of The Perils of Cyberdating book. 5. Market to niche communities, with key influencers. To launch your app or new releases, work with influencers to promote among likely users who are digitally savvy and social. For example LA-based Tinder launched at USC sororities, which encouraged guys to join, and it spread to other schools from there. 6. Engage your community. Three Day Rule organizes networking events starting in LA and now run nationwide, to get people to meet in real life. Grindr runs Grindr for Equality campaigns which incease awareness and acceptance of gay equality issues. Happn, headquartered in France, is going to roll out networking events at trendy bars in LA and other cities to increase awareness. 7. New dating apps market opportunity is huge for new dating apps that are based on live video. With the increased popularity in Snapchat, Periscope and Facebook live video, you can chat with a potential date live, rather than use old/date/touched up photos. Millennials are used to live video as more authentic, in the moment and real. Who’s gonna build the live-video dating app!? Could be huge! Also: The VR dating app, where you will be able to virtually go on a date with someone in real space, or a virtual simulated environment as yourselves or avatars. Three startup pitched for 5 minutes wih Q&A from judges. Congrats: Cuddli app for nerds won the Judges Award, and receives two passes to Silicon Beach Fest this summer. Spritzr matchmaking app won the Audience Choice Award, and second place judges award. – Cuddli app is a niche app for nerds to meet, who often feel not represented or respected in mainstream dating apps, said founder Robert Walker. With the increase in comic-book movies, conventions, video game culture, the Cuddli app creates a safe place to list your fave comic books in your description, and post your best cosplay outfits as Spider-Man or Storm; Batman or Harlequinn. To launch in LA, Cuddli has done a waffles meetup at Meltdown Comics, and will be doing events at the many other pop culture conferences in SoCal. LA is a perfect launch market, as LA hosts E3 games, Anime Expo, Stan Lee’s Comikaze, and a shot drive away are Long Beach Comic-Con and Expo, and San Diego Comic-Con. @cuddliapp. – Spritzr app lets you play matchmaker with your friends, based on Facebook friend connection. If you match friends, you get a karma point. If it’s successful, you get more karma points. The idea is that your friends are better at suggesting matches with friends, rather than random people near you. 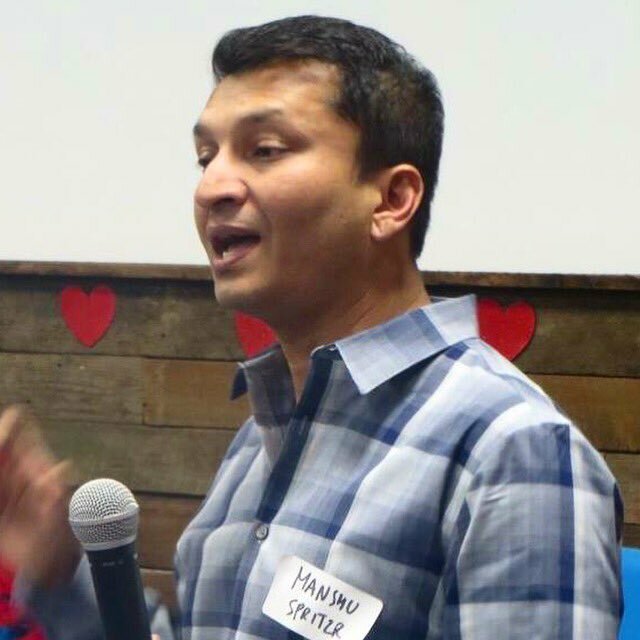 In addition, matchmaking friends makes you feel good, said founder Manshu Agarwal. He added that a third of his users are married people who are trying to matchmake their single friends. Manshu drove up from San Diego to pitch. @spritzr. – Proxxy app lets you find users near you via bluetooth, more precise that GPS, with green, yellow and red colors indicating how close you are. It is launching at local colleges @proxxyapp. Your first photo should be you, casual, not glamour, no shades, no other people or pets. Wear a bright color like red to stand out from all the black and greys people wear in their profile pics, said Julie Spira, who often is seen in a red dress. Women smiling looking at camera works better. Guys can smile looking at camera, or also do the looking-away GQ pose. Include a combination of face pics and some full body pics, said Karen Law, a matchmaker at Three Day Rule. “Don’t hide behind shades in every photo, or have every photo just head and shoulders, or people will wonder what you are hiding,” said Julie Spira. Your photos should focus on causal photos rather than professional glamour headshots. People want to know what you look like naturally. Karen said that at Three Day Rule, some of her clients expressly request no model or actors. Too many glamour photos can indicate vanity, high-maintenance, inability to relax or be casual, or you need that much photographer help, lighting, touch up to look good. It’s OK for one of your photos to be black and white or glamour, but not most /all. Swimsuit or shirtless photos as your primary pics can send the wrong message, although you can certainly send them in followup messages, and they are certainly OK on some apps; depends on the app and what people are looking for. Don’t include baby pics, which seems to be a trend on Hinge and some other dating apps. That’s great you were cute then, but people want to see what you look like now. When it’s not Just You in the Pic. OK to have a friend or group of friends in a photo or two. But not every photo should be you and your friends because people are interested in YOU. Avoid several photos of group shots with friends, because people don’t want to play the “Where’s Waldo” game of trying to find you in all the group shots. Avoid photos with friends who are hotter than you. – Don’t: Photos with parents, exes, drunk, selfies, your baby pics.